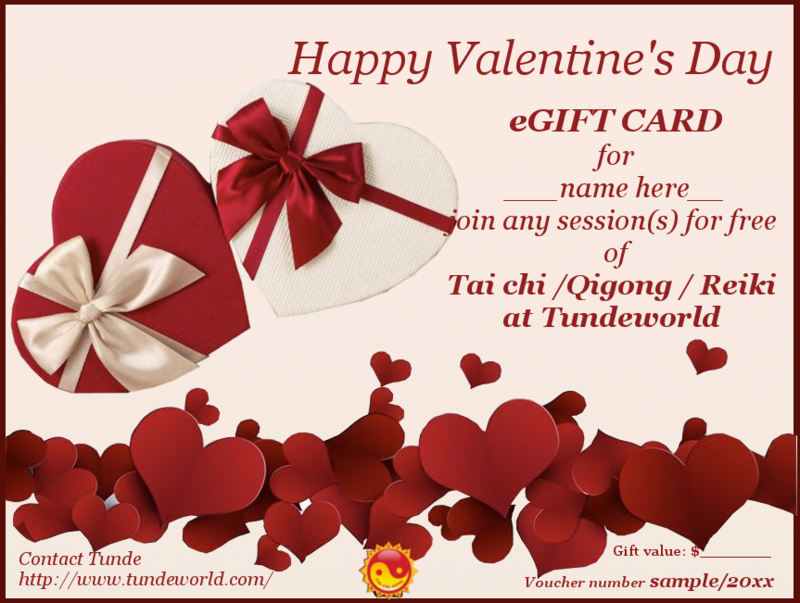 2nd issue in 2019 | Tundeworld! I am came back from Hungary. The weather was really nice. I had snow on the first night already. 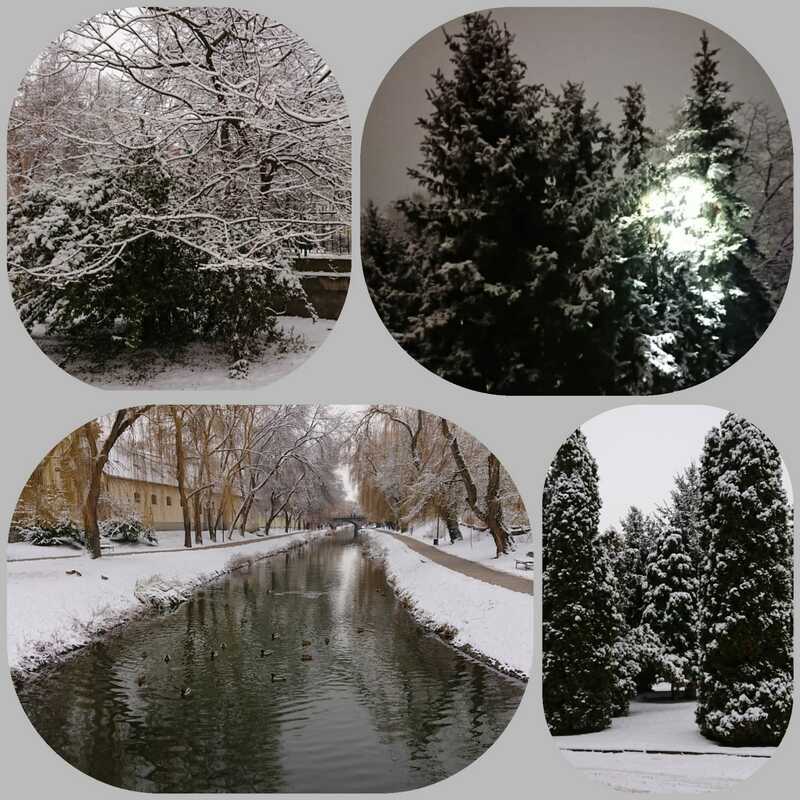 I took these pictures in my city in Jaszbereny on the first day. We are returning back to the normal routine with group training from next week, on 11th of February 2019. You will have more option for practice, like in Hornsby too. Please have a look the Time Table for. IMPORTANT that the Wednesday session's time has changed for this year. As you asked me, I would like to inform you that the fees has not changed for 2019. Please support Tunde-World with your vote in Supporting Seniors Community Support Program. How? Please visit this page for more information. Valentine's Day is just around the corner. The best Valentine's Day gift idea for him, her, your friends and for yourself.